The AirDog can follow you anywhere you go. Able to be worn on a wrist-leash, it is the first drone in the world for the GoPro camera that automatically follows a subject and it also has the ability to center its subject using targeted focus that isn’t lost on other objects. The Gyroscope Stabilized Gimbal prevents the auto-drone from having a shaky body so that video play will be high-quality and stable. Weighing in at 4 lbs., the AirDog can be easily taken everywhere. Weather resistant, able to fold, and sturdy, it can also be kept safe in a waterproof case. Easy use is a standout feature of this quadcopter thanks to a mix of the automatic operation and the easy GoPro attachment, allowing the user to do other things without being concerned with controlling the device. It can get up to 40 miles per hour, it can also run from 10 – 18 minutes depending on how fast it’s going. The AirDog could be used for a multitude of things, but it fits perfectly into the world of sports. 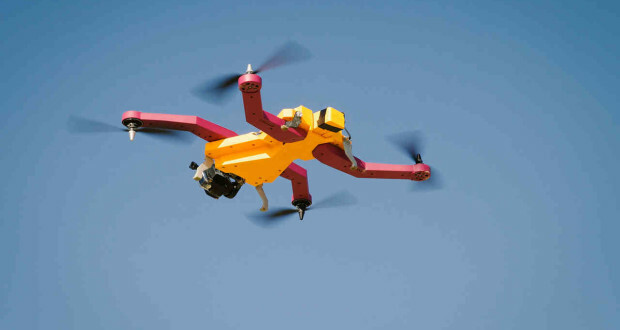 For instance, some high school football coaches are now using drones to record practices because the view helps players and coaches to get a better view of what does and doesn’t work on the field. Coaches can give better direction to players and players can watch their own movements to see their strengths, along with areas that need improvement. While it is currently prohibited to use drones during most major sporting events, anyone that is a fan can attest to the excitement they provide. Mostly viewed from the ground, being able to watch anything from football to extreme sports from above adds a new level of visual interest by showing just how much agility, speed, and adrenaline is involved. 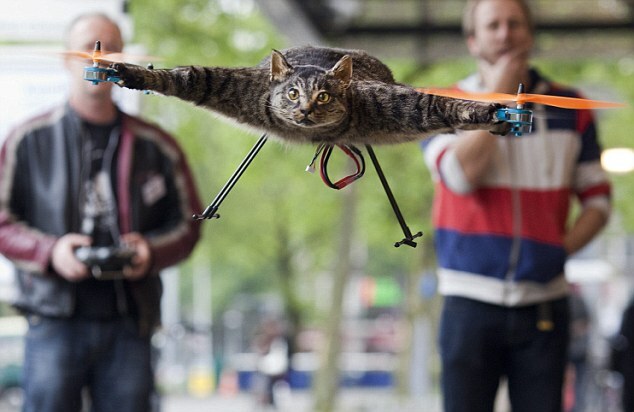 Drones also have the potential of becoming sports themselves. 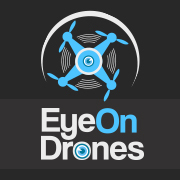 Talks of drone racing continue on with the Drone Racing League. Stephen Ross, who owns the Miami Dolphins, has invested $1 million into the sport to support its advancement and make it accessible to the public one day. 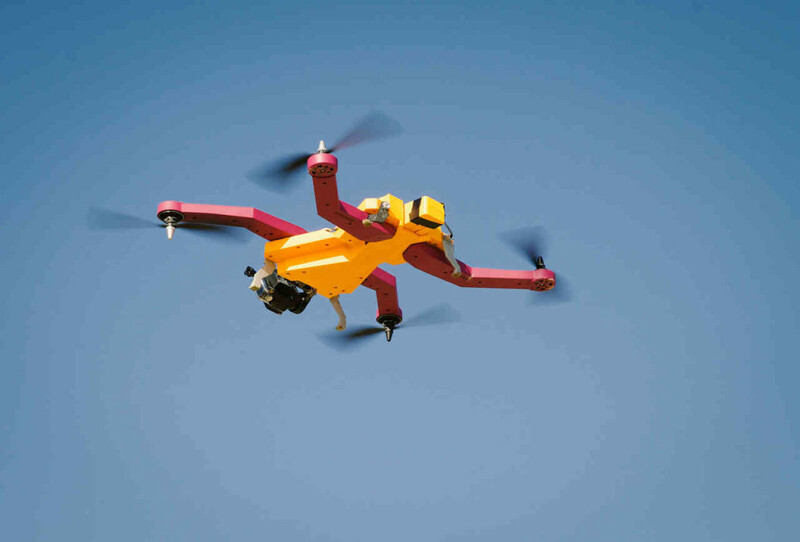 Drones like the AirDog will undoubtedly advance the movement of drone sports filming and their involvement with the action.